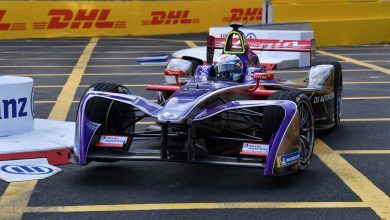 New York City E-Prix – Jean-Eric Vergne claimed the Formula E driver’s title, and Audi the team’s championship at the Red Hook Circuit, but what else made the headlines? 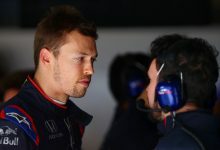 Vergne revealed that he did 70 days’ simulator work during the season, describing his and the team’s efforts throughout the year as “uncomfortable hours”. The simulator has been a key part in Techeetah’s pre-race preparation this year. Andre Lotterer received a 10-second stop/go penalty for jumping the start. 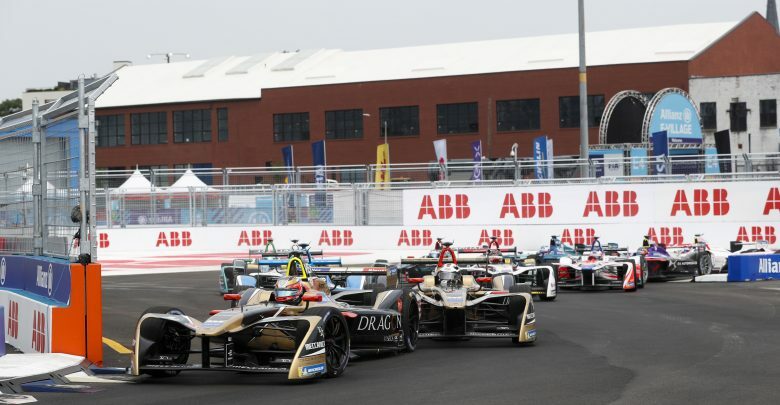 Although he recovered to ninth it cost Techeetah the top spot in the team’s championship. 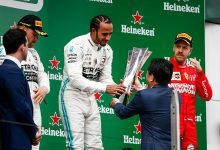 “While today could have gone better, I accept the decision of the stewards and it is a shame to miss out on winning the Team Championship by such a small margin,” he said. 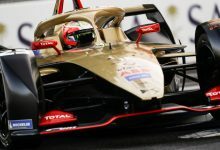 Both Vergne and Lotterer were fined €5,000 and given two penalty points for wearing non-FIA compliant underwear during the weekend. Lucas di Grassi was fined €10,000 and given three penalty points for a similar offence in Punta del Este. Daniel Abt was on the podium in the two New York races, assisting Audi’s clinching of the team’s title, but was unhappy after both. 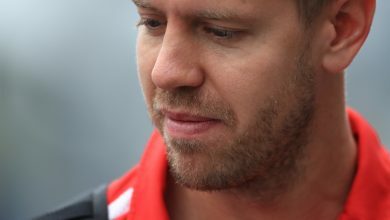 On Saturday a miscommunication led to him believing his team-mate di Grassi defied team orders to win the race. On Sunday he was told he and di Grassi were on the same strategy, but it is believed the full course yellow changed this. 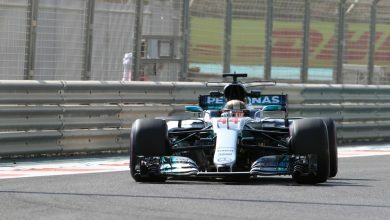 He then faced an uphill battle in the second stint after pitting a lap earlier, but managed to beat Sebastien Buemi to third. 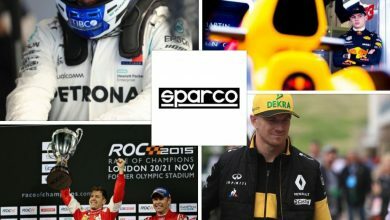 Sam Bird feels he has lost nothing despite losing the title hunt to Vergne, and second in the standings to di Grassi after Sunday’s race. “I think it’s been a great year with what we had underneath us. It’s been a super year,” he said. Tom Dillmann finished a fourth in Saturday’s race while standing in for Edoardo Mortara at Venturi. 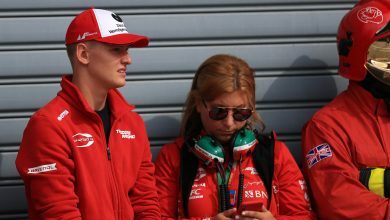 He believes he has done enough in his nine Formula E appearances to get a drive next season, but not with Venturi as its line-up has already been decided. Venturi suffered a double retirement in Sunday’s race. Dillmann was running in 12th when a transmission issue forced him to retire. Maro Engel, who already had his Saturday race compromised with a hot battery in the first car, also retired with a suspected water pump issue which caused him to lose drive. Dragon did not score points in either race. 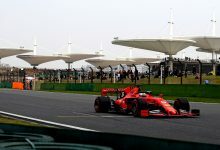 Both cars started inside the top ten on Saturday, with Jerome D’Ambrosio making a third consecutive super pole appearance, but the two drivers collided at the first corner. Their races were done when they were forced to pit for repairs. 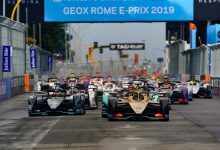 On Sunday Jose Maria Lopez damaged his suspension after hitting a barrier, while D’Ambrosio was the innocent victim of Antonio Felix da Costa’s collision with Luca Filippi. Scoring zero points means they missed out on a chance to usurp NIO for eighth in the team’s championship.